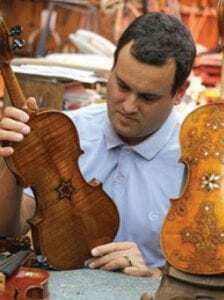 Violins of Hope: The book Violins of Hope tells the remarkable stories of violins played by Jewish musicians during the Holocaust, and of the Israeli violinmakers, Amnon and Avshalom Weinstein, dedicated to bringing these inspirational instruments back to life. The exhibit will feature photographs and stories of musicians, their instruments and the Holocaust for a moving blend of history, humanity and music. 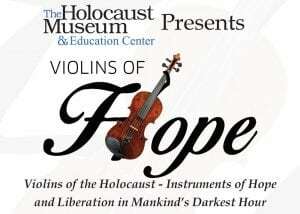 A special Klezmer Violin from the Violins of Hope collection will be on display. 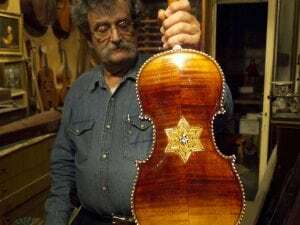 Visitors will learn the stories of the Violins of Hope before the instruments come to Naples for a musical performance at The Luncheon on Dec. 13.